Even though there are thousands of spiritual books floating in the market, but most of them actually confuse the readers rather than enlightening them , primarily because the corresponding writer is just writing what he would have heard or read somewhere. However , only people who have themselves practiced meditation and have themselves experienced the mystic cosmos can actually write what to do,how to do and what to expect. In other words, a Yogi and Not a writer is the right person to follow and to listen to . Accordingly, lets help each other in our spiritual journey by listing such wonderful spiritual books which are really worth a read and are practical in their approach rather than just another run of the mill page accumulation. 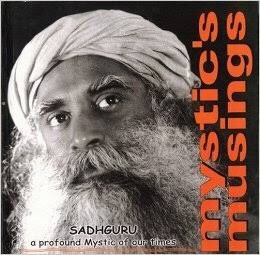 It is basically a compilation of extracts from Sadhguru’s discourses & talks.There are hundreds of questions of all kinds, asked by various disciples/curious people about Spirituality and each one then being answered by Sadhguru in a perfect way .This Book answers nearly all the questions about Spirituality that arise in a beginner’s mind. It’s a spiritual treasure which was published first in 1946 and talks about miracles,yogic teachings and touches teachings of Jesus Christ in a modern way . The popularity of this book can be judged from the fact that its in publication from last 71 years. 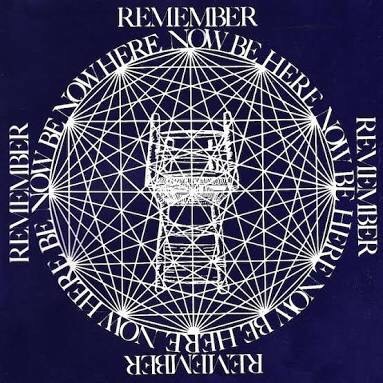 It is a book on Meditation,Yoga and Spirituality by western born Yogi Ram Dass ( Real Name Richard Alpert ) whereby he explains his spiritual endeavors in India. How & why a Harvard educated successful psychologist (Ram Dass) turned into a Yogi, is something surely interesting to read. I hope you find these books worth reading. Please drop your suggestions on other good spiritual books in the comments . Thank you & Namaste ! Next Post My ‘With Family’ story of a near perfect Hill station ! 5.balokana buddhisagar surishwar maharaja-kumar pal Desai. 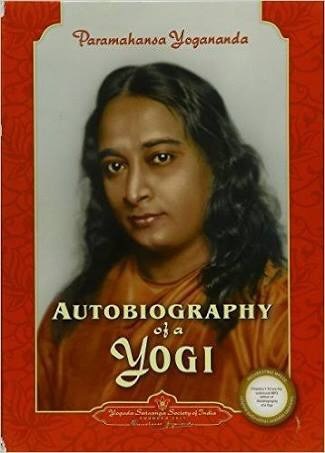 Apart from this there are many others books on yogi.please go through above book they will give deep insight into life of yogi and their experience. Thank you so much for listing wonderful spiritual books above .I will surely check them out.Particularly, Living with Himalayan Masters has been at back of my mind since long.Thanks again ! Ok..thanks for the suggestion ! Would definitely like to start my next book from this list! Thank You for the suggestions. Most welcome 😊..and please recommend some other spiritual books worth reading and reblog the post so that list of books keeps on increasing and all of us eventually end up with a wonderful set of spiritual books to be read over a period of time. Thank you so much for recommendations ,I am sure they are best of the books to read..can’t wait to go through these books ! thanks again !! I have read none of these books. I am reading the power of now by eckhart tolle which i recommend. My meditation practise comes from http://www.brahmakumaris.org and we have daily classes and meditations therefore i can not comment on others books. If you check the website out. Actually i have a books page on my blog.. may be you might like the alpha point by anthony strano. undoubtedly its a great book ..thank you very much for going through my blog..please recommend some other wonderful spiritual books which you have read and found totally worth .